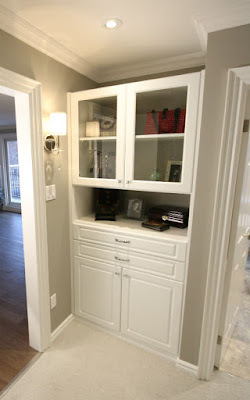 TCC finished another large custom closet renovation which included six separate sections. The closet sections included a vanity hutch with pull out drawers, a women's shoe display & rack system, a men's double hung section for hanging suits, jackets and pants. We then did another area which included a women's purse display section, rounded double hung corner bars, and a long hanging section for evening dresses. 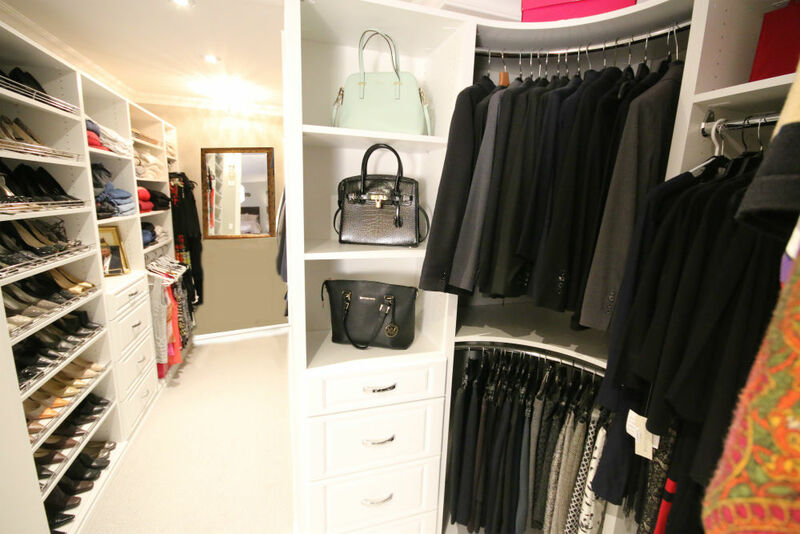 Let us know your thoughts about this closet remodel project.